Citroën C3 Aircross SUV adapts to all types of road, thanks to improved traction from the Grip Control with Hill Descent Assist. 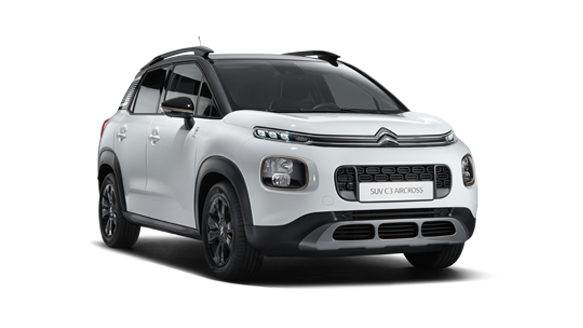 C3 Aircross SUV has the most advanced modularity in its class, thanks to its 2/3-1/3 rear bench seats with folding back and front passenger seats giving an impressive 1,289 litres of load volume. C3 Aircross SUV has various storage spaces cleverly designed for you to store everything you need for the journey ahead. Luggage space is no problem in C3 Aircross SUV thanks to it having the largest boot in the segment. The boot is easily accessible via the large-opening tailgate and benefits from a low loading sill. 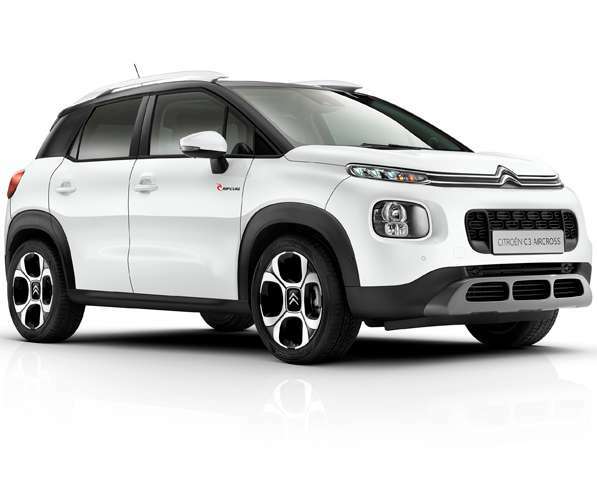 Please select your C3 Aircross SUV below. Set of shaped rubber floor mats.